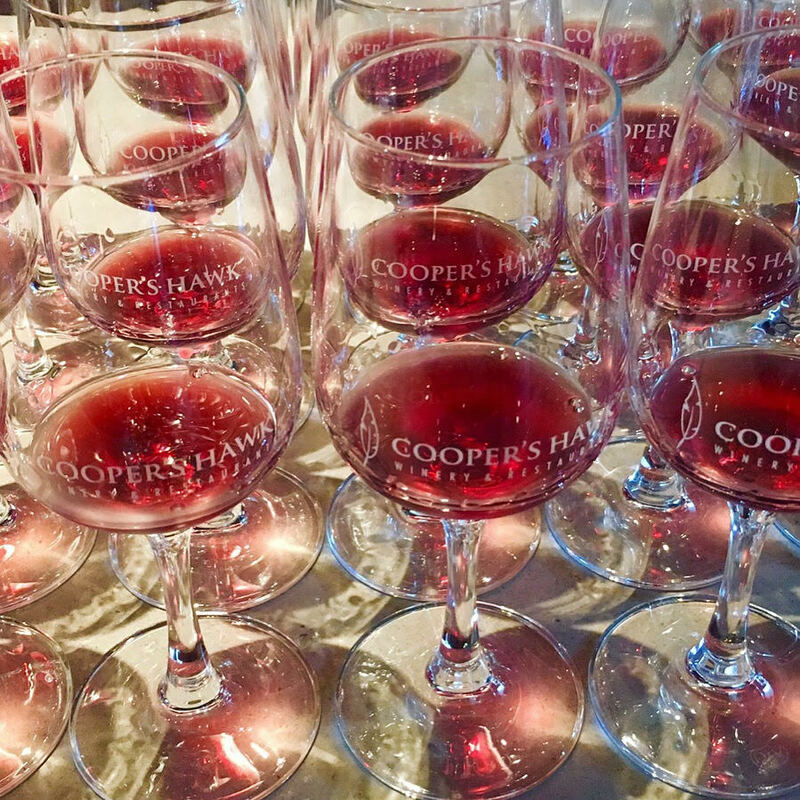 Cooper's Hawk was built on the passionate believe that food and wine hold the power to forge lasting connections. Their latest edition in the Downtown Oak Park District features a modern, casual restaurant that evokes the architecture of California wine country. The environment includes a Napa-style tasting room, artisan market and dining space that accommodates approximately 300 guests. Come experience Cooper's Hawk's amazing food and wine pairings while you enjoy the company of friends and family.